Lightning does not strike twice. We Found Love was a one off. This Is What You Came For is…fine. A solid banger. A standard non-chorus. 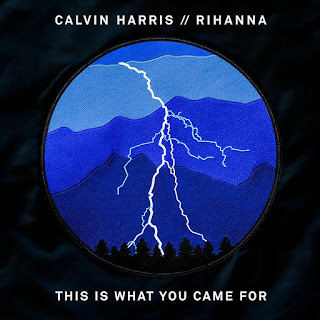 An uninspiring vocal from Rihanna, recorded after Harris played her the track at Coachella a mere two weeks ago. It’s a solid and enjoyable grower, if pretty generic. And generic is not what we came for. Listen: This Is What You Came For is out now. Fans of EDM producer Zedd will already be familiar with this, the title track of his debut album. 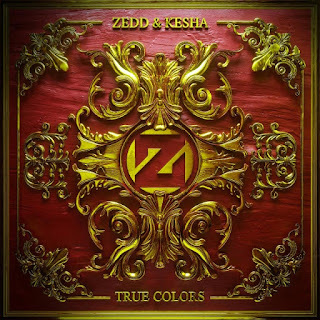 Now Kesha has defiantly stepped up to take on the vocals, and it’s hard not to read new meaning into the lyrics: “I won’t apologise for the fire in my eyes / Let me show you my true colours” she sings in the chorus. 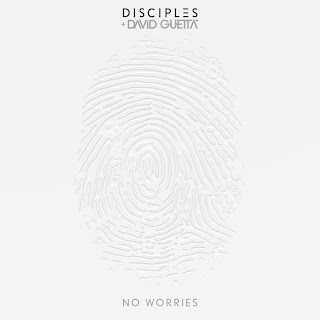 The first track released after her court battle with Dr Luke, it’s a clear middle finger to the producer. And rightly so. 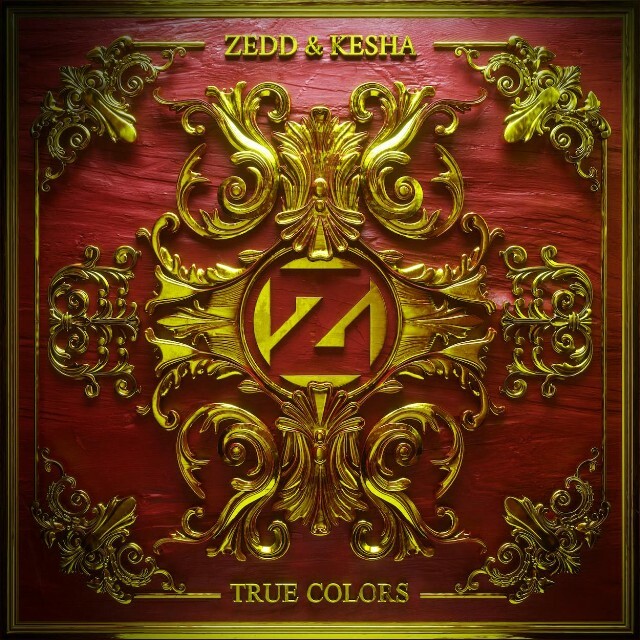 Listen: True Colors is out now. 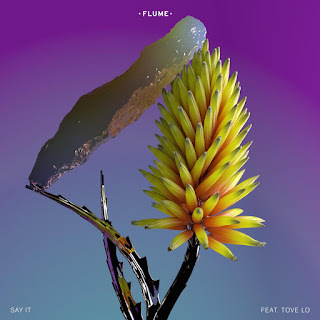 The title track from the duo’s forthcoming album, its spacious beats, expertly chopped vocal samples and glittering synths blend their sultry R&B sound with Flume’s unmistakeable production style. After previous single I’m In Control and another new single in My Blood with Zhu, anticipation for the album is literally building by the day. 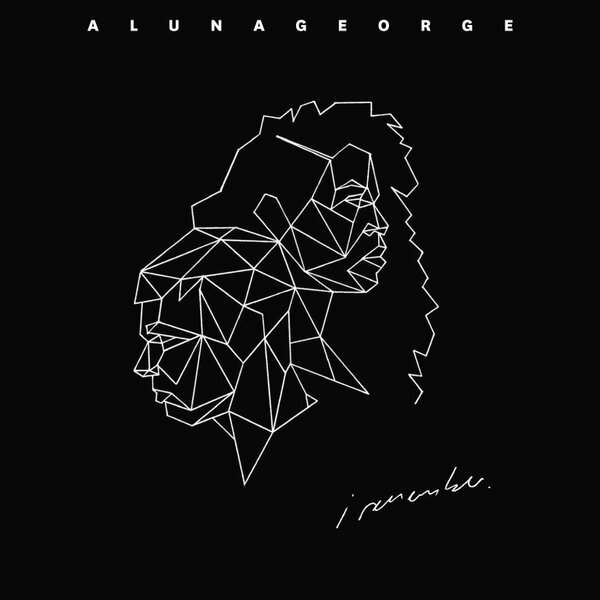 Listen: I Remember is out now. 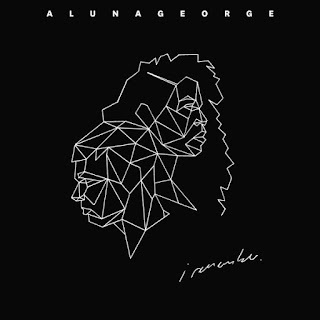 And AlunaGeorge aren’t the only ones to be working with Flume. The Australian producer has paired with Swedish sensation Tove Lo for Say It, on which her trademark raw lyrics float over clattering syncopation and whirring synths. It’s a match made in heaven. Listen: Say It is out now. 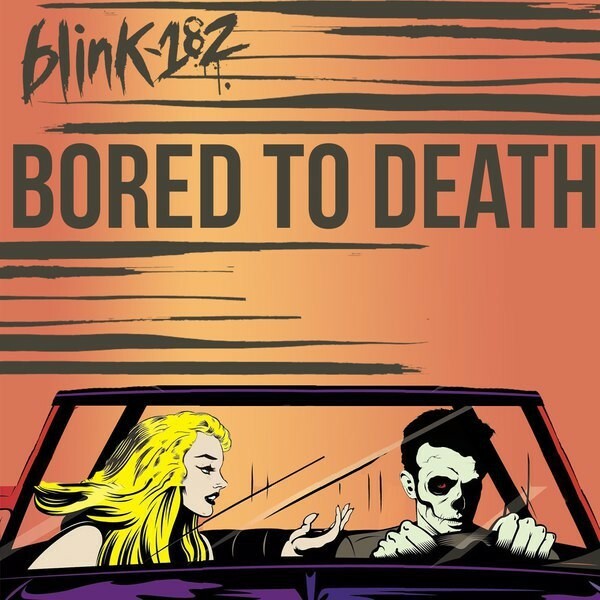 This is the first track to be released since original guitarist and vocalist Tom DeLonge left the band to be replaced by Matt Skiba (originally from Alkaline Trio). And yet, it still sounds undeniably like a Blink-182 track, albeit without their trademark teenage comedy lyrics. And isn't that why we loved them in the first place? 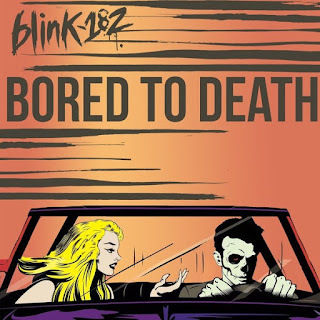 Listen: Bored To Death is out now. New album 'California' is out on 1st July. Look, this is an absolute banger. The beat is HUGE. The talky bits give an 80s House vibe. The vocal hook is infectious. And the deep bass production will shudder you to the core. This is absolutely your new weekend anthem. 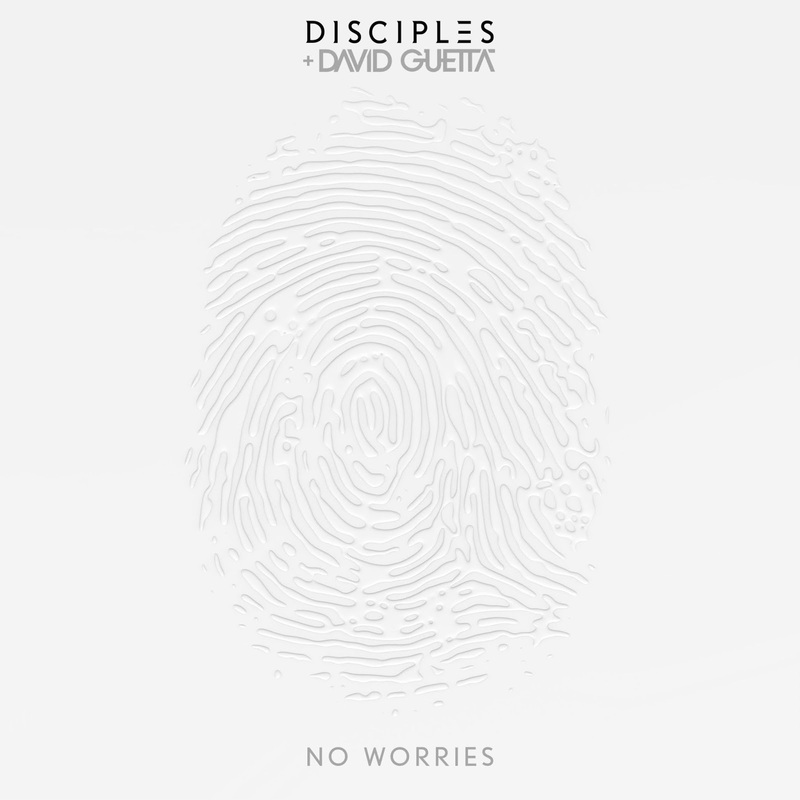 Listen: No Worries is out now. Hummingbird might just be the most Kyla La Grange song that Kyla La Grange has recorded. We all know the shift from folksy songstress to icy synth queen, but this new track is the most assured combination of the two to date, its catchy pop chorus stomping beneath lilting melodies and romantic lyrics. When is that album coming?! 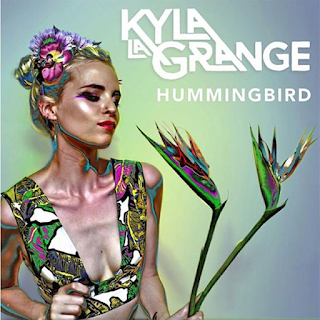 Listen: Hummingbird is out now. This track is taken from Shakka's 'The Lost Boys' EP released last year, but now it's reworked with an additional rap from Chip (formerly Chipmunk). 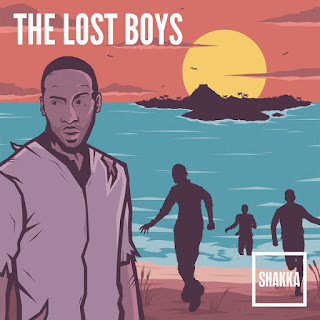 This is simply two bright young London artists combining soulful, future R&B with grime and making a massively exciting track in the process. Listen: You Don't Know What You Do To Me is out now.